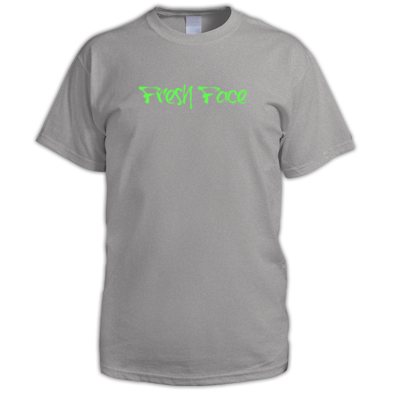 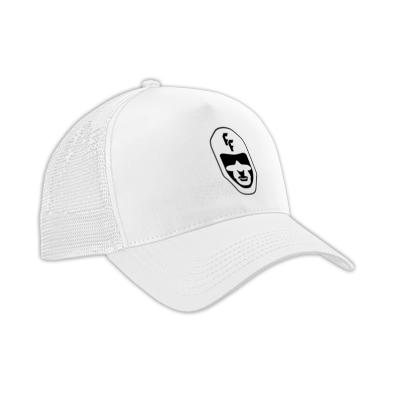 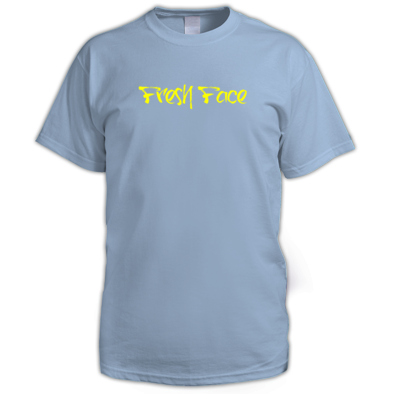 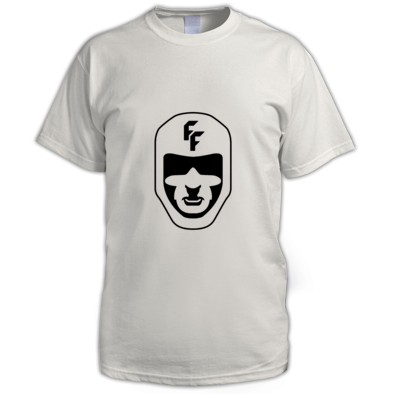 FreshFace Clothing is an independent brand based out of the United Kingdom, that offers quality apparel, released in limited quantity. 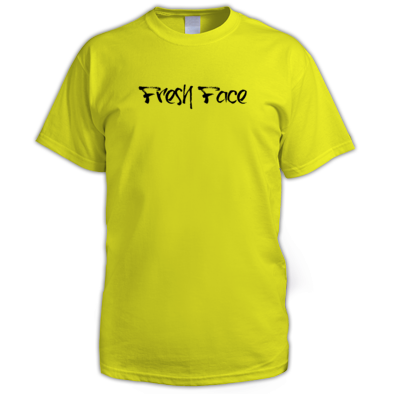 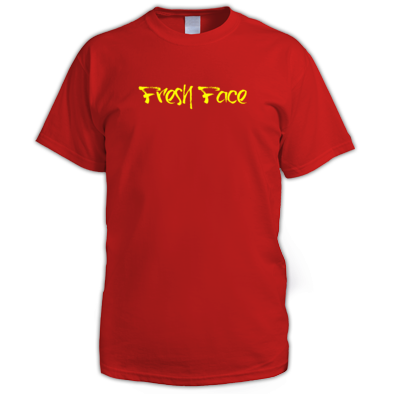 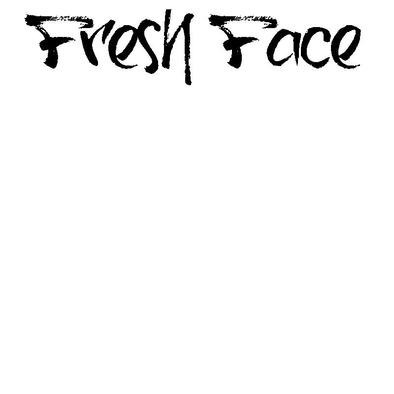 By combining innovative design with quality apparel, FreshFace Clothing strives to create classic, timeless clothing. 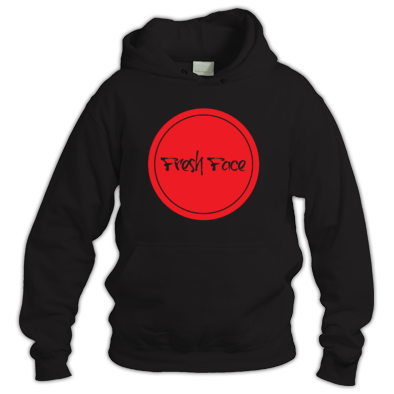 Since 2008 we have been heavily involved with UK`s underground street culture. From years of skateboarding & writing graffiti, FreshFace Clothing has been 10 years in the making. Our brand represesnts those who seek to be different.